I was updating the Live and Let Diecast Podcast Twitter feed one day and stumbled upon an estate auction. I thought it looked pretty interesting. The estate was from a man who lived in the Indianapolis area and was clearly a racing fan. 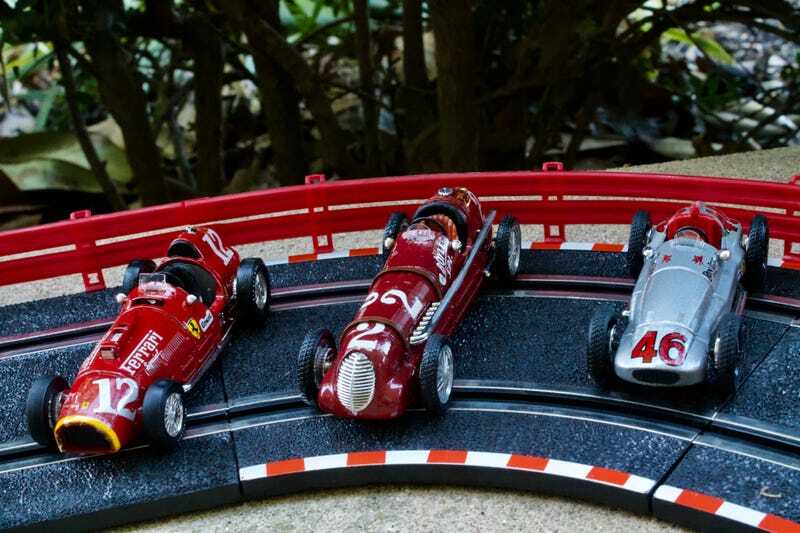 I bid on several items, but lost out on the really great ones, however, I did win 10 1:43 scale race Indy race cars. Most were made by Brumm in Italy, and a few were made by Onyx in Portugal. I’m not thrilled with the cars to be honest. The quality is only so-so. But, hey, I won 10 cars for $40 plus shipping. There were some duplicates, so that’s why there aren’t 10 shown. 1920 Blitzen Benz, 220 HP, 4 cylinder, it hit 227 km/h/141 mph. It was designed to be land speed records and did, but only in one direction, so it ultimately didn’t count. By Brumm, made in Italy. 1937 Maserati 8CTF “Boyle Special Maserati,” 350 hp, won Indianapolis 500 in 1939 driven by Wilbur Shaw. Two 4-cylinder cast iron blocks, aluminum cracase and head, gear-driven double overhead camshaft fed by two superchargers. Ferrari 375 Indianapolis, front, longitudinal 60° V12, 279 kW (380 hp) at 7500 rpm. It did not finish, but it looks pretty awesome! 1947 Mercedes Benz Grand Prix, Don Lee Special, V-12, 486 hp, Top Speed: 185. 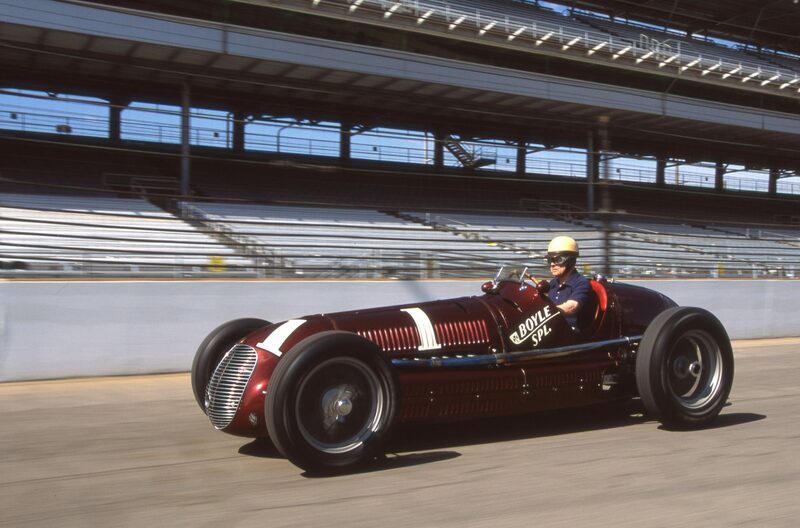 During 1938, the rules for the Indianapolis 500 were modified to allow the European Grand Prix cars to compete, and in 1947, Tommy Lee entered the W154 with Duke Nalon as the driver. The car did not finish the Indy 500. 1993 Lola, Nigel Mansell. At the season opener at Surfers Paradise, Australia, he became the first “rookie” to take pole position and win his first race for the CART/INDY Series. He led the Indy 500, only to end up in 3rd place towards the end of the race.